The Reverend Michael J. Horvath, Class of 2017, has been called as the 18th Rector of St. Michael’s Episcopal Church, Bristol, Rhode Island, beginning April 2019. 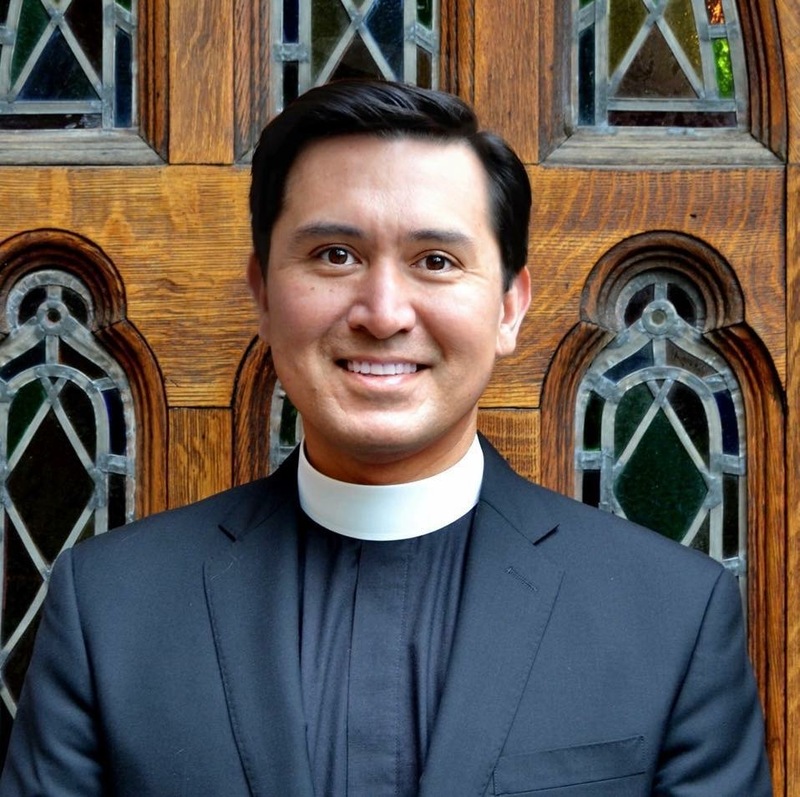 Michael has most recently been serving as Curate and Director of Outreach and Community Engagement at St. David’s Episcopal Church, Austin, Texas. He also served on the Diocese of Texas’ Vocations Taskforce and was a board member of the Episcopal Seniors Foundation.